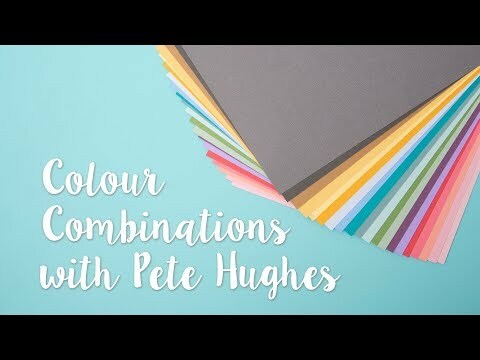 3D Embossing with Pete Hughes Part 1! 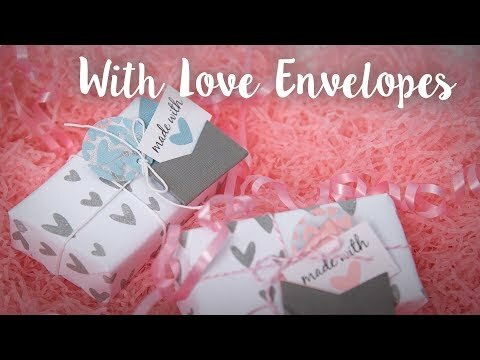 Ever struggled to choose the perfect colours for a card? 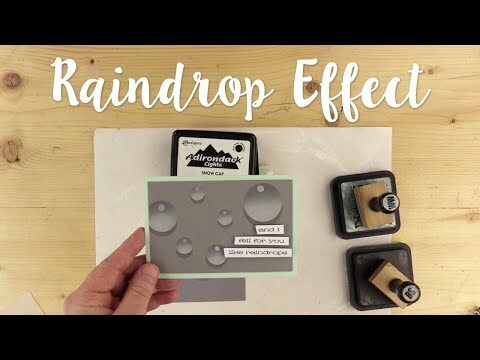 Something not looking quite right? 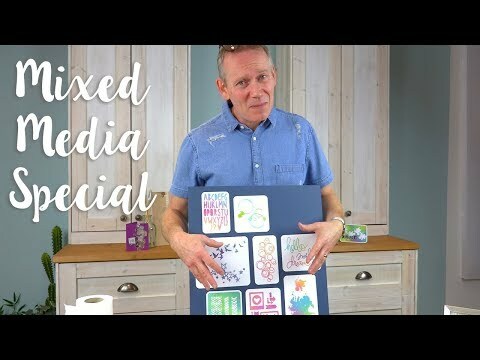 Get top tips from Sizzix expert Pete Hughes on all things mixed media! 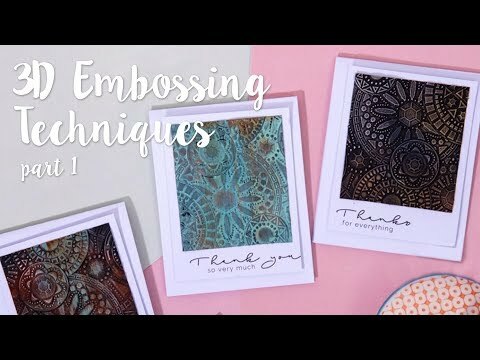 Join Pete as he takes you through how to create an amazing 3D stencil effect using our very own stencil film! 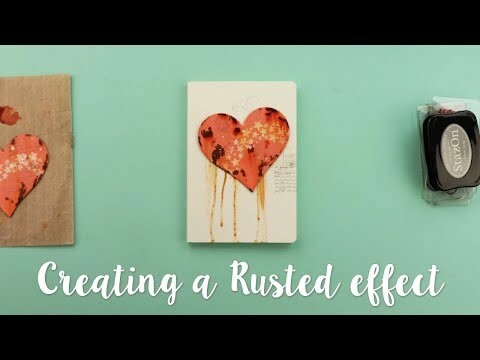 Join Pete Hughes in this step by step tutorial on how to create a rust effect using bubbalux! 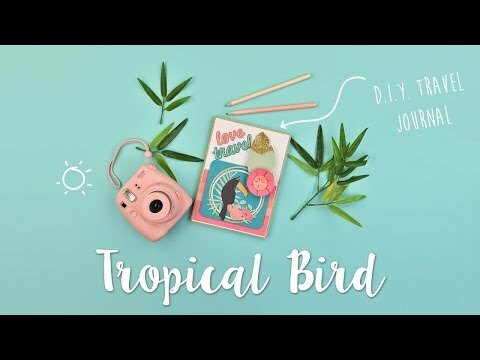 Get making this summer with this tropical card! 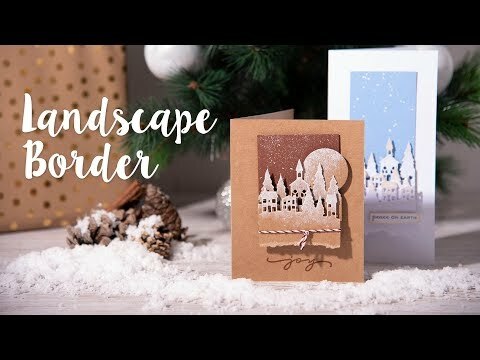 Create this festive Christmas card using landscape borders! 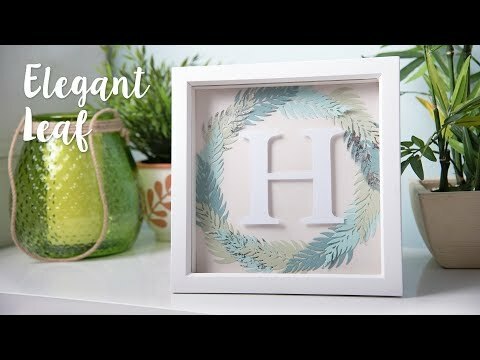 Create a personalised perfect paper craft wall art design! 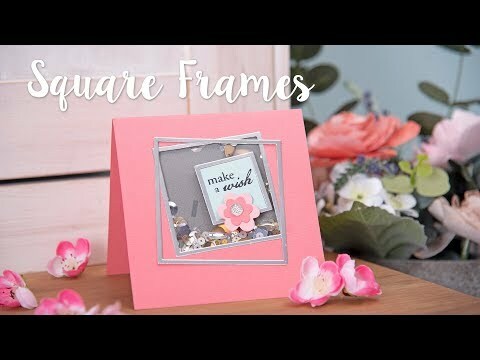 Make something more fun and different with this Square Frames Card!